Credit Financing That Fits Everyone's Needs! 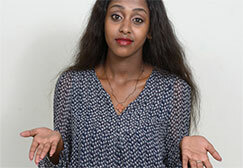 Just because you have bad credit doesn't mean you're a bad person. We are here to get you the help you need. Everyone needs someone to give them that first opportunity. 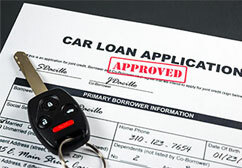 We are experienced at dealing with no credit situations. 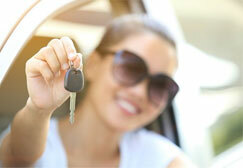 We know how to get you approved, into a car and driving with the proper insurance in no time. Our favorite word is YES. Yes, you're approved. Yes, you can afford that car and Yes, you'll be telling all of your friends about us. Great Place to buy a car or truck.. I would Absolutely recommend ANYONE go here. We are very satisfied and will definitely recommend everyone to purchase their next vehicle here. Comfort used cars best place to go need a car just got a superb deal on a 2017 Toyota camry thank you.